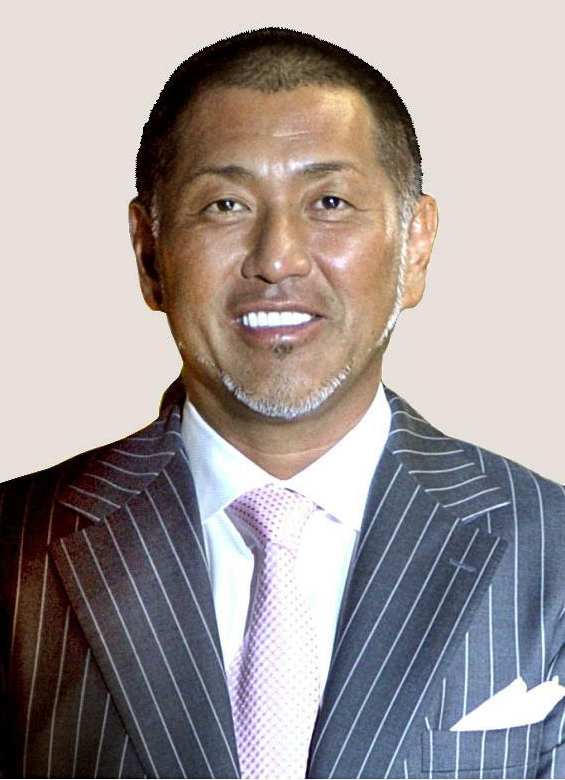 Police on Wednesday launched an investigation into suspected drug use by former professional baseball player Kazuhiro Kiyohara, 48, after arresting him the day before when syringes and what was believed to be an illegal substance were found in his condominium. The former Seibu Lions and Yomiuri Giants slugger was taken into custody late Tuesday by the Metropolitan Police Department on suspicion of possessing 0.1 gram of an illegal drug at his condominium in Tokyo’s Minato Ward while home alone at around 8:45 p.m. The main ingredient of the drug, which was described as a kakuseizai stimulant, is believed to be either amphetamine or methamphetamine. A syringe and the stimulant were both lying on a table in the living room. The police confiscated from his home a total of three such syringes, a straw, a pipe and four mobile phones, they said. 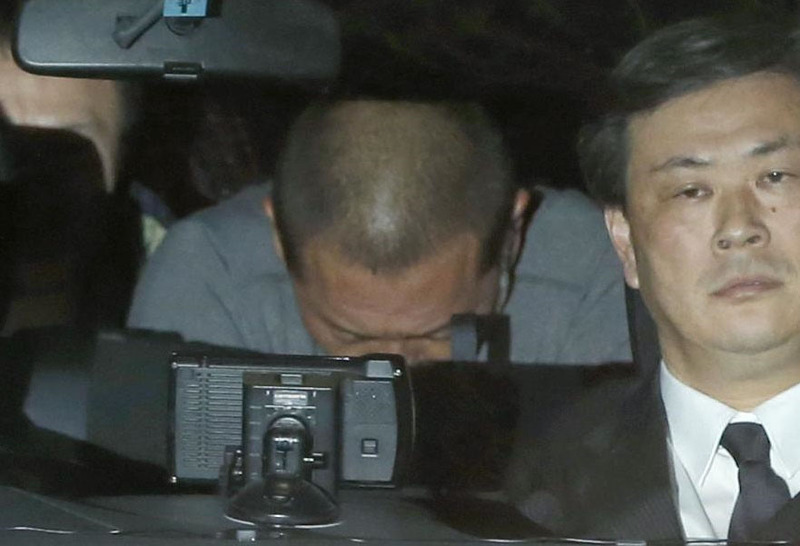 Kiyohara has already admitted the substance found at his home belonged to him, and that he used it himself. 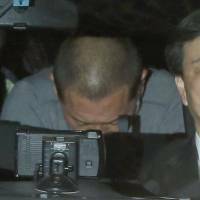 The Tokyo police have also taken urine samples to confirm that Kiyohara used the drug. The police had been secretly investigating Kiyohara for over a year after receiving information he was using drugs, they said. 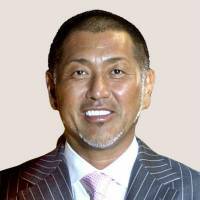 After he announced in September 2014 a divorce with his wife, a model with whom he has two boys, Kiyohara is believed to have been living alone. 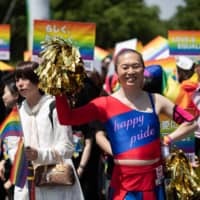 His Tokyo home, located in the heart of the capital, is a furnished monthly rental condominium, according to a woman who said she manages the building. Kiyohara had been a star since his high school days at powerhouse PL Gakuen in Osaka, which he helped lead to two national baseball championships. He was the Seibu Lions’s top draft pick, hitting 31 home runs in his rookie season in 1986. 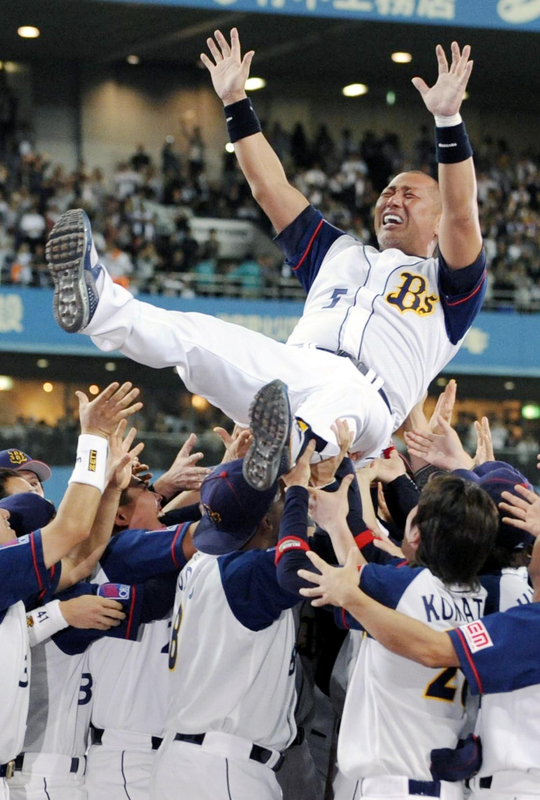 Over his 22-year career, the power-hitting first baseman helped his teams win the Japan Series eight times, six with the Lions and twice with the Yomiuri Giants. He played with the Giants for nine years after signing as a free agent ahead of the 1997 season. Having retired in 2008, historically, Kiyohara ranks fifth in Japanese baseball for career home runs, with 525, and is sixth overall in RBIs, with 1,530. He began working as a baseball commentator and television personality after retiring from the sport. Weekly magazine Shukan Bunshun reported in March 2014 that Kiyohara was hospitalized due to drug use. His management company denied the allegation at the time, saying he had been in the hospital to receive treatment for diabetes. After the weekly’s report, he took a hiatus from TV for about a year. He resumed his television career last April. In August, during a show, he was asked about the allegations of drug use. 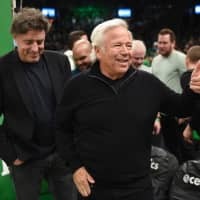 He told the program at the time that he has used cold medicine and claimed rumors of illicit drug use were false, saying they were spread by people who held a grudge against him. According to the National Police Agency, a total of 10,958 people were arrested for offenses related to illegal stimulants in 2014, of which 55 percent were committed by members of organized crime groups and 5 percent by foreign nationals. 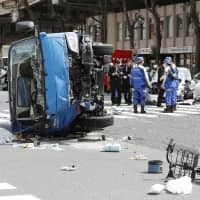 In the battle against illegal drug use, the agency gives top priority to controlling kakuseizai stimulants, which accounted for 83.5 percent of all arrests related to illegal drugs in 2014. The number of repeat offenders is also high with kakuseizai users, comprising 64.5 percent of those arrested in 2014 for violation of the law related to illegal stimulants.